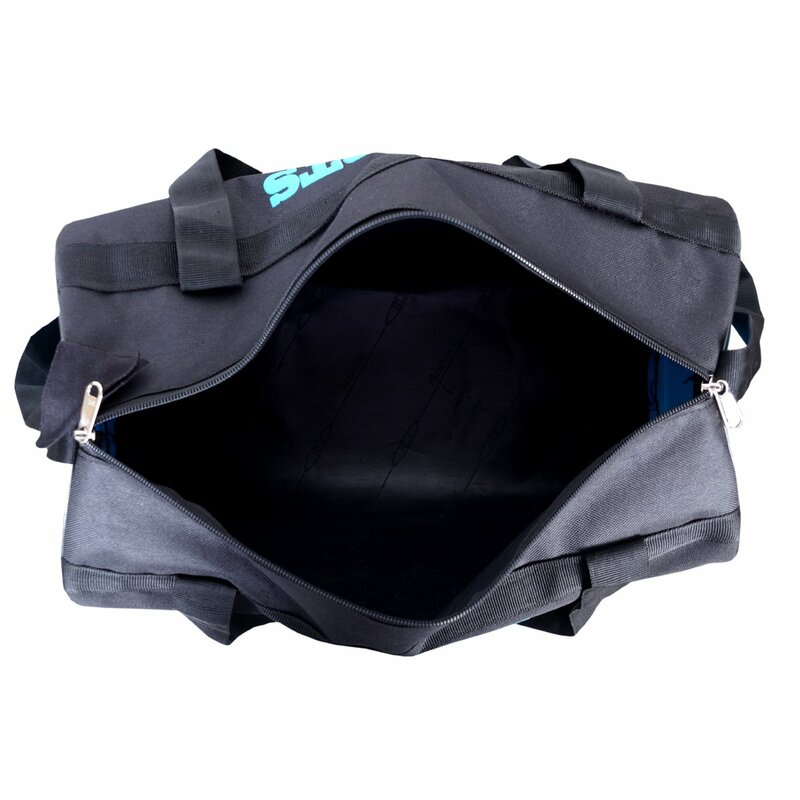 This Fashion 7 gym bag features a main compartment to carry your everyday essentials or basics needed for the next short trip.This stylish unisex Gym Bag provides multiple carrying options. The adjustable straps at the back help you comfortably carry it on your shoulders. Light Weight Material With High Grade Zippers And Adjustable Shoulder Straps.